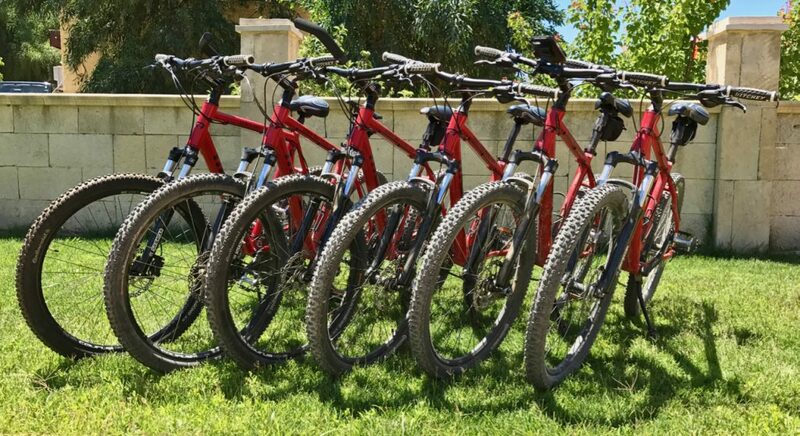 ERKY-RAD-TOURS offers individual, guided mountain bike tours (about 4h) in small groups with max. 6 people. The bike tours take you on paths that can not be found without local knowledge.